Private charter allows you to set the schedule and choose from over 5,000 airports worldwide. Best Jets can accommodate all of your flight requirements with our diverse aircraft options and full-service trip coordination. 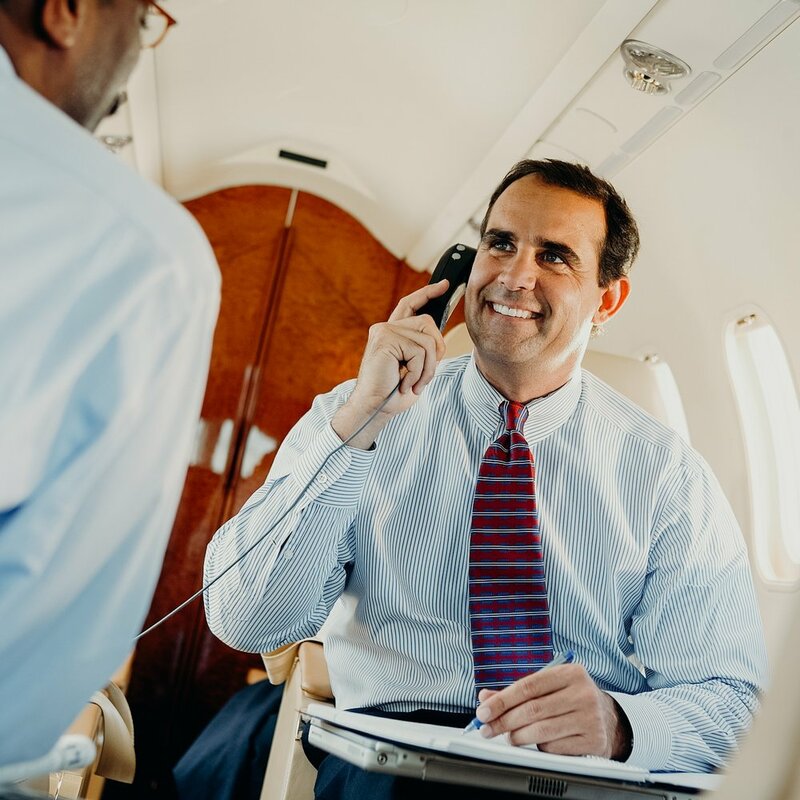 We'll ensure your charter aircraft fits your needs and your budget. We will take care of every detail so you can focus on what matters to you most. Ready to learn more about your charter options? Request a private jet charter quote below or give us a call at +1 (952) 324-8920. Are you a broker or operator? Thank you for your inquiry! One of our expert scheduler’s will respond to you shortly.